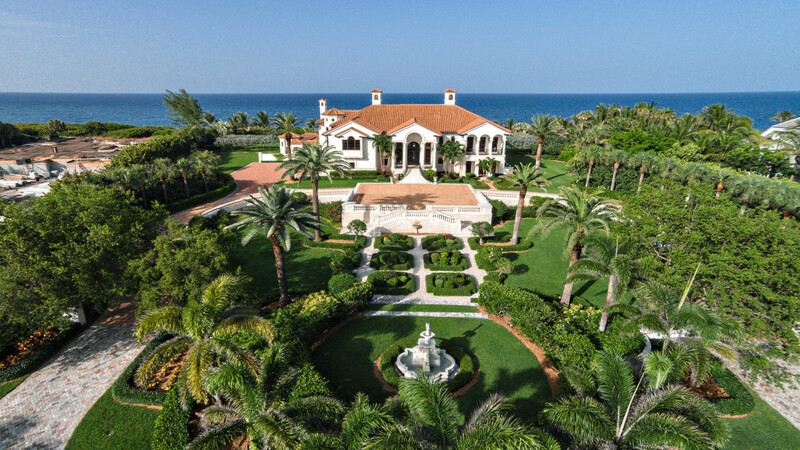 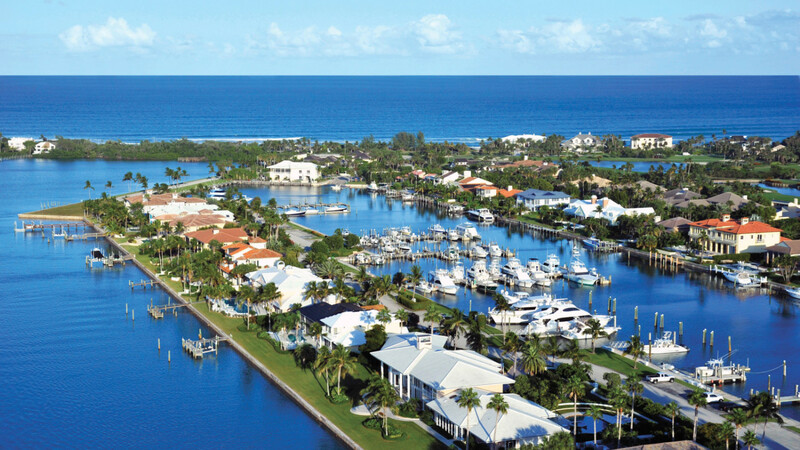 A private community like no other, Sailfish Point is a sanctuary with 520 distinctive homes in an astounding array of living possibilities from spacious beachfront properties and intimate oceanfront condominiums to linkside villas and townhomes with private boat docks. 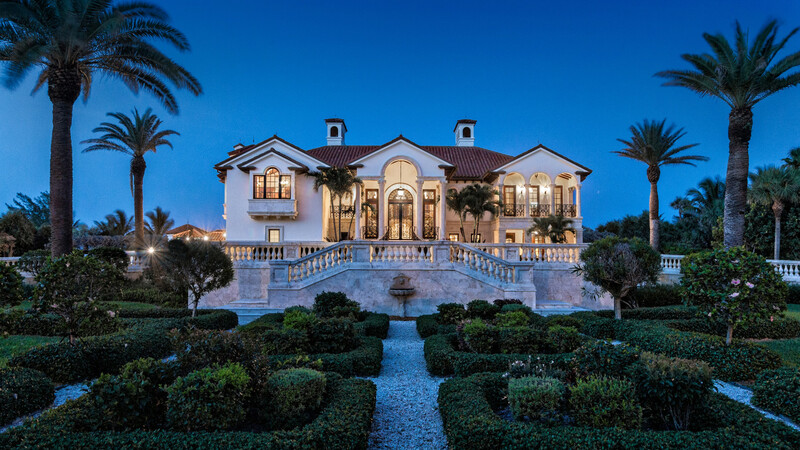 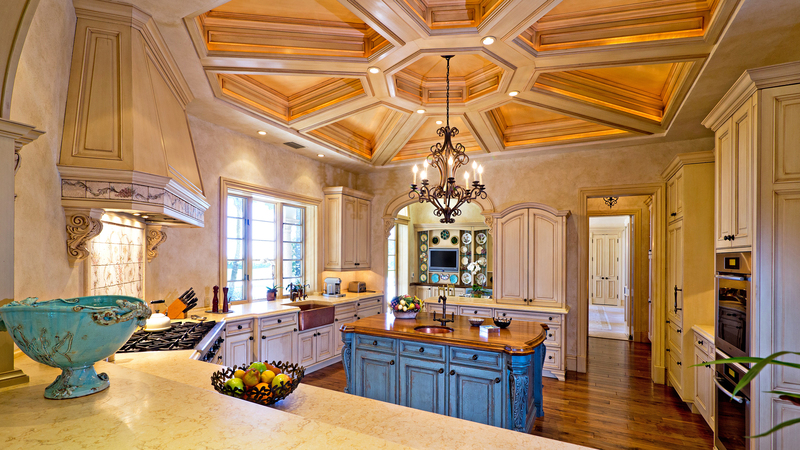 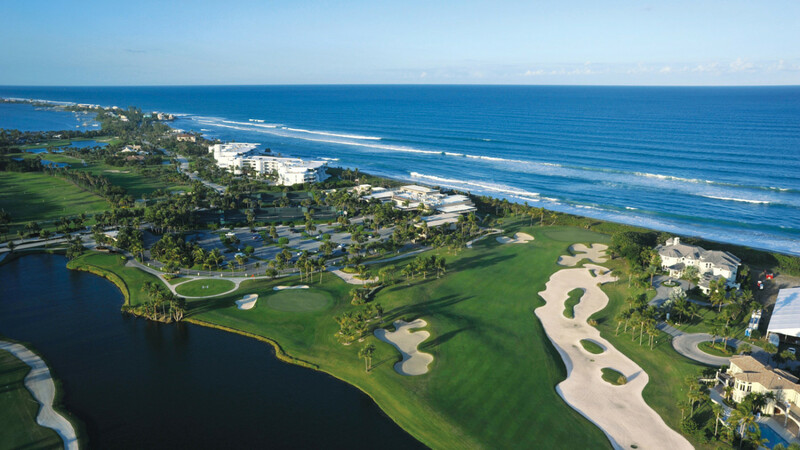 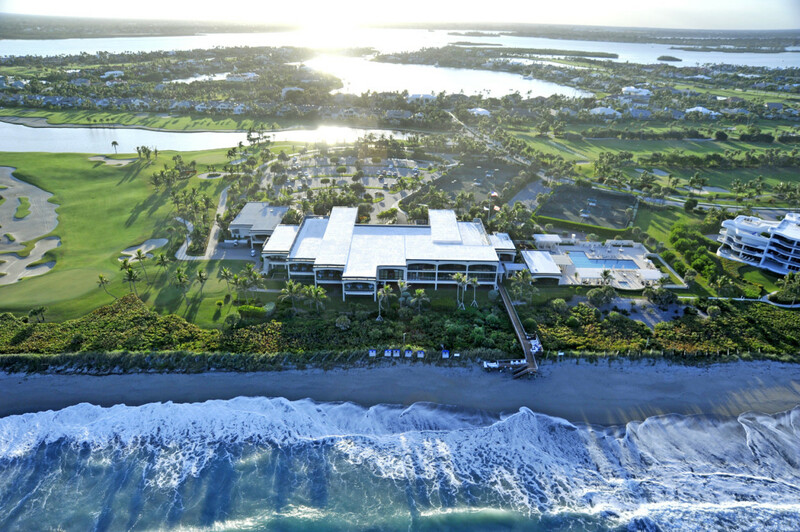 Living at Sailfish Point includes luxury amenities including an oceanfront clubhouse, a private marina and yacht club and a Jack Nicklaus Golf Course. 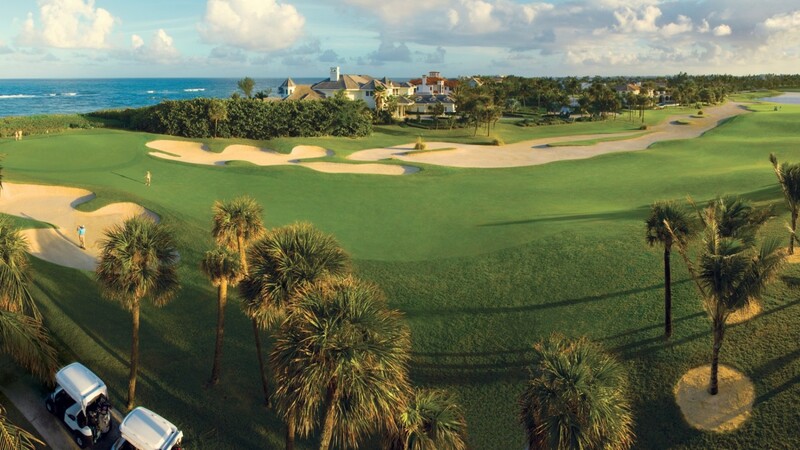 So whether you prefer golf or tennis, boating or beachcombing, Sailfish Point provides an unrivaled setting that is the perfect backdrop for a captivating lifestyle and the opportunity to be as private, active or relaxed as you wish. 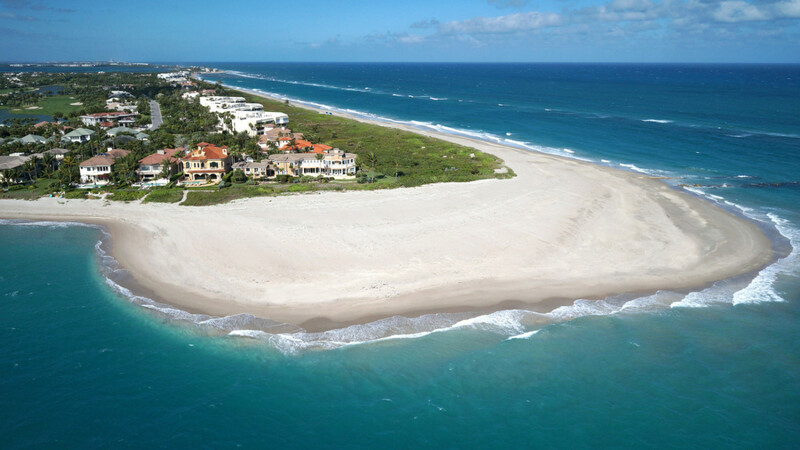 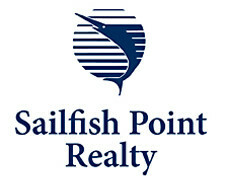 Sailfish Point is located near Stuart, Florida and just off of Hutchinson Island.